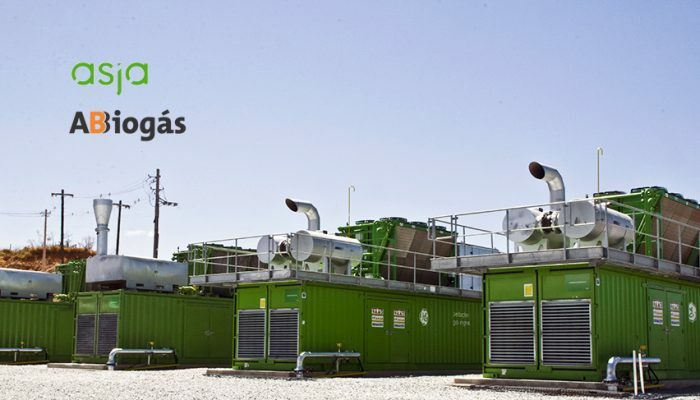 Asja Brasil, the subsidiary Brazilian company of Asja Ambiente Italia, has recently joined ABiogás (Associação Brasileira de Biogás e Biometano), the trade association representing biogas and biomethane producers and suppliers of professional services, technologies and components. With over 70 million tons of solid urban waste produced and managed mainly with landfill disposal, Brazil represents an important opportunity for development for the companies active in sector. The country is at a turning point on the issue of waste and residual agricultural biomass management, as confirmed by the recent regulatory provisions on biomethane and distributed generation. However, for the sector to keep on growing, clear and certain rules, both from a technical and a regulatory perspective, are to be adopted. In this light, trade associations can play a key role in the dialogue with decision-makers. By taking an active part in ABiogás, Asja Brasil will contribute to institutional consultations and it will keep up-to-date with the the opportunities and news of a thriving sector.